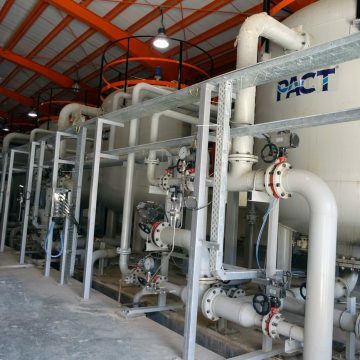 PACT® Dewatering is the simplest definition of the removal of water. 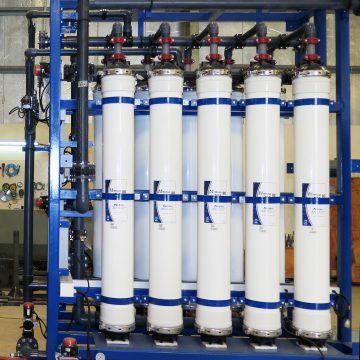 This process is used in many industries but commonly wastewater when water is separated from solids through a variety of different pumping or filtering processes. 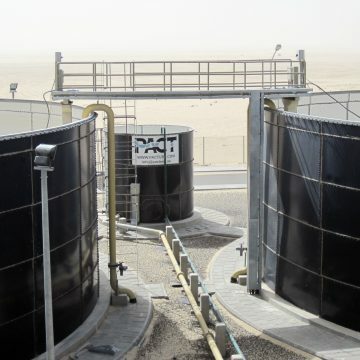 Sludge dewatering is the separation of a liquid and solid phase whereby, generally, the least possible residual moisture is required in the solid phase and the lowest possible solid particle residues are required in the separated liquid phase PACT® Dewatering is used by large wastewater treatment plants to separate sludge into a liquid and solid. 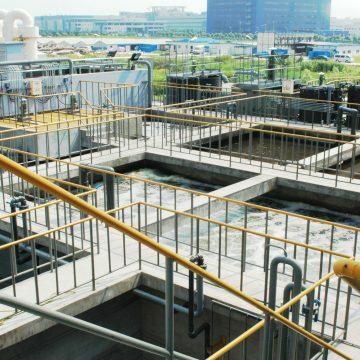 The principle methods in wastewater are belt filter presses and centrifuges. They are usually only implemented at larger facilities and are not cost efficient to be used on a small scale. 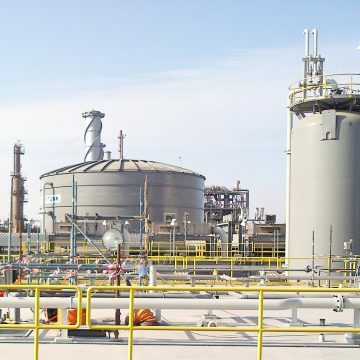 This is only one part of the process of wastewater becoming treated water. Primary treatment is essential prior to the dewatering. 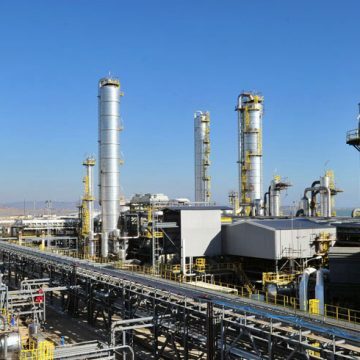 The filtrate or centrate liquid which is separated during the dewatering process must also be treated. 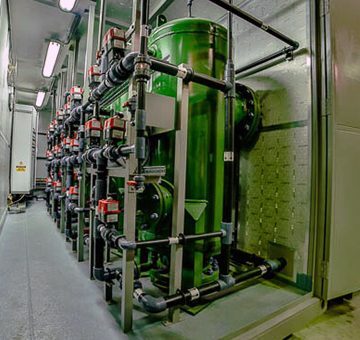 This typically involves circulation to the head works of the wastewater treatment plant. 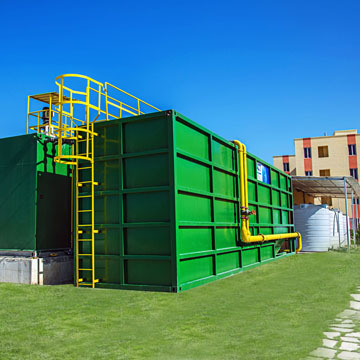 Filtration is the most widely used method in the treatment of sludge produced by wastewater treatment. 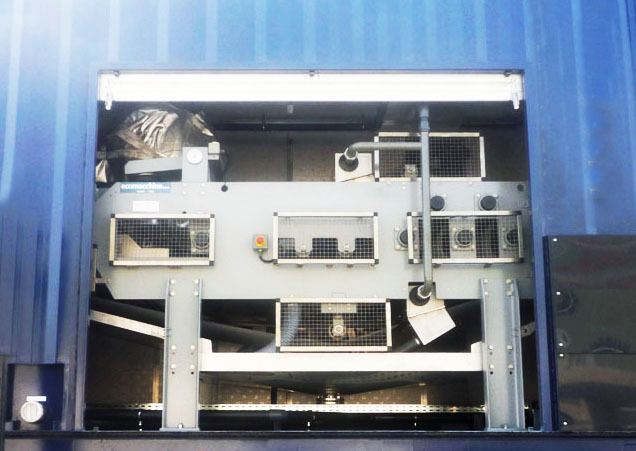 It can consist just in drainage though sand beds or it can be mechanical under vacuum middle or high pressure conditions which require more sophisticated equipment. 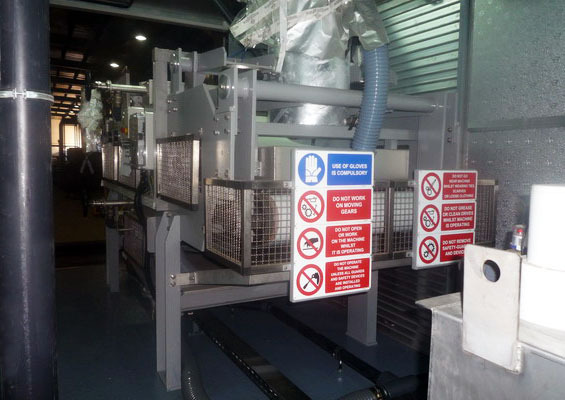 Filter presses operate applying very high pressures to the cake. Centrifugation is a separation process which uses the action of centrifugal force to promote accelerated settling of particles in a solid-liquid mixture. Two distinct major phases are formed in the vessel during centrifugation. 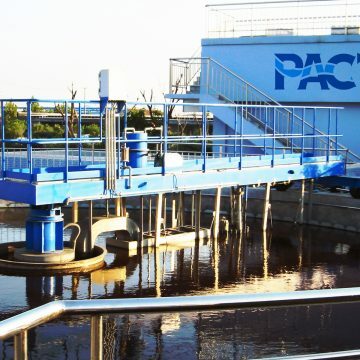 PACT® BELT belt filter presses are reliable, cost-effective and time proven dewatering machines for municipal and industrial water and wastewater treatment. 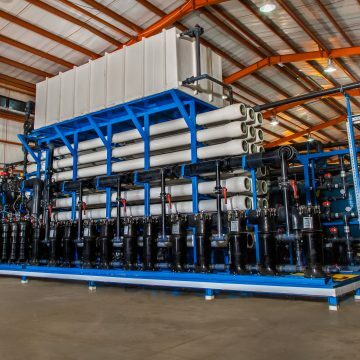 Backed by expert process engineering support, and over 30 years of experience in the belt filter press industry, PACT® has evolved into one of the most modern and complete solids dewatering supplies. 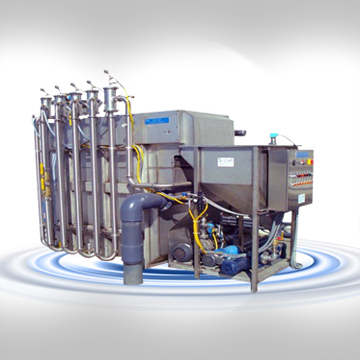 PACT® offers a complete line of high-performance belt filter presses for sludge dewatering and thickening. All critical parts (motors, variable drives, bearings, solenoids, pistons, limit switches, E&C, instrumentation, etc.) are sourced from globally reputable name brands. 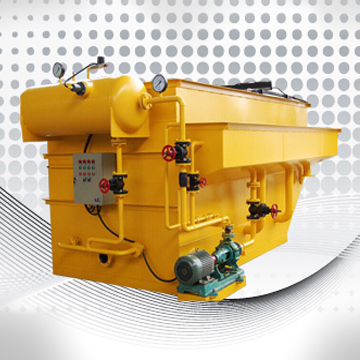 Completely made of SS 304, it is installed to mix the sludge and the polymer solution, as well as to remove the water from the suspension resulting from the suspension resulting from the drum cloth filtering action. 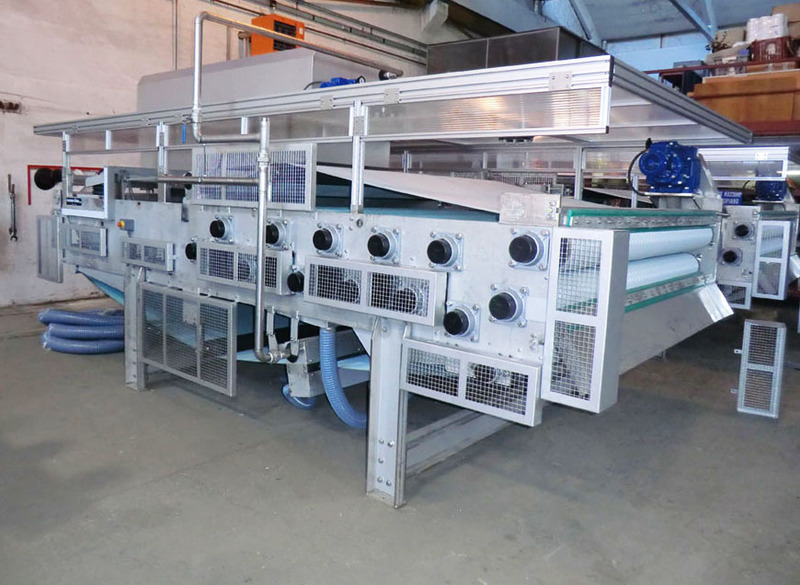 On diluted sludge, the belt press throughput can increase up to 60 %. 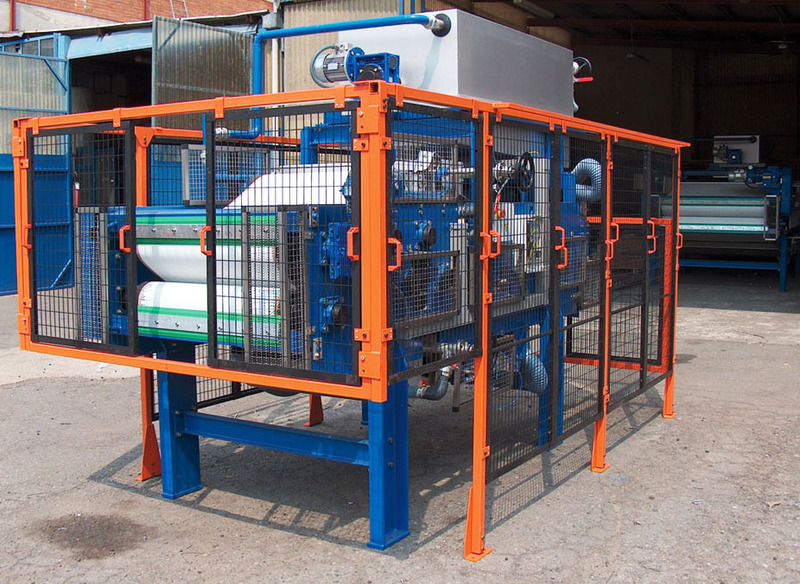 The sludge, which has been previously thickened in the pre-dewatering drum (or the motorised mixer), is conveyed to an area between the tensioning roller of the drainage-by-gravity zone. This area has the function to distribute the sludge uniformly onto the belt whole width. To achieve this, it is equipped with a blade at it’s outlet which can be adjusted in height and inclination. This blade levels, the sludge carried ahead by the belt, which, being pressed, is uniformly distributed and starts draining by gravity. 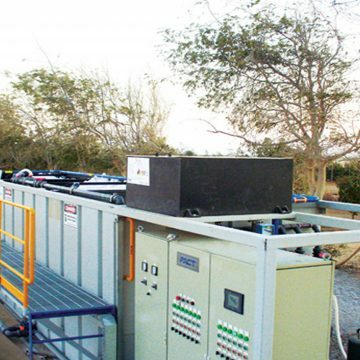 After the drainage by gravity, the sludge passes through a wedge zone where the pressure on the sludge layer increases slightly because of a series of seven idler and adjustable rollers placed both above and below the belts. This is useful to drain a fair quantity of water before the sludge reaches the proper pressing zone. high and increasing pressure while the sludge goes forward and winds around the rollers. 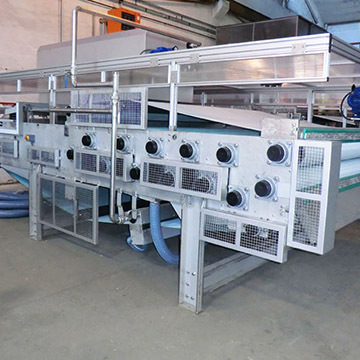 At the end of the process, when the two filtering belts move apart and wind around the traction rollers, the sludge layer tends to detach by itself. The action is completed by two scrapping doctor blades (one for each roller).